In this article from Digital Photography School, Barry Brady, gives us five of his tips to help improve our landscape photography. Barry J Brady is a Fine Art Landscape and commercial photographer based in Vancouver, BC. He is also an addicted traveller and loves travelling to far off places and capturing their essence. Barry loves nothing more than being behind his camera or showing other photographers how to get the most out of their camera. To see more of his work, visit his site here. Landscape photography is one of the most favoured genres of photography. It also happens to be the one genre that is not easy to master. The reason is simple, to become really good at landscape photography, you need to spend hours trying to master it. Most photographers are not able to dedicate that amount of time, so it becomes frustrating. Many photographers end up being disappointed with their images, but there are few things that you can do to make sure you get better results, in a short space of time. 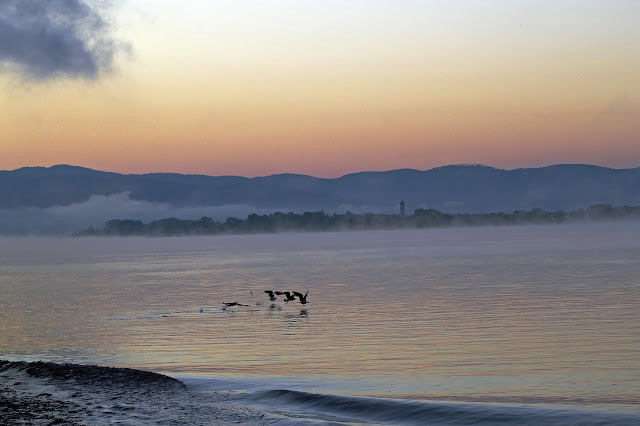 Here are a couple of my landscape photos, taken on the River Danube last year. 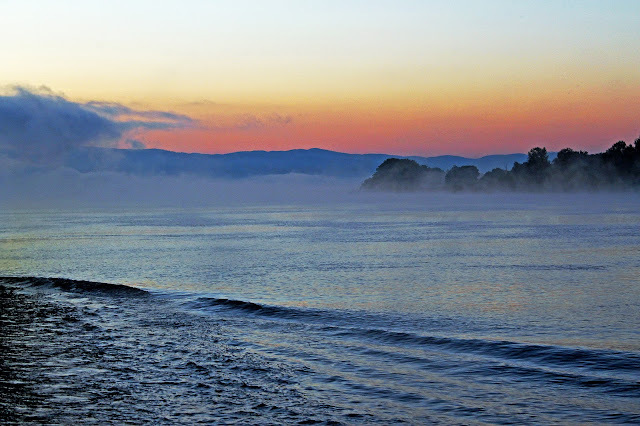 Dawn on the River Danube near the Iron Gate between Romania and Serbia.